Businessmen including small retailers put in their best to boost their sales. They adopt different strategies to invite shoppers to their shops. Retail interior design is one of such methods that go a long way in attracting shoppers to the stores that are decorated with attractive designs. Beautiful flowers and other things are put up in the retail stores to make them impressive enough. However, few adverse features may discourage the shoppers from entering the threshold of any store that does not provide attractive appearances. Recent years have witnessed sea changes as far as retail stores are concerned. Attractive effects are facilitated by the professional designers that are so helpful for boosting the sales of retail stores. It is good to hire the services of qualified and experienced interior designers that are capable of providing unique designing effects to the stores. Imperfect layout – Unwise owners and managers of retail stores do not know the importance of perfect layout. That’s where they lag behind as regards the sale figures of the store. So it is good to learn the art of layout when you are the owner or the manager of any store. Why not hire some professional guy for laying out the store in well-planned ways. He or she would be much help to facilitate the perfect layout of the store for achieving its targets in successful ways. Unimpressive threshold – This part of the store plays a great role in discouraging the shoppers to the entity if its threshold is not so attractive. Few owners and managers spend thousands of dollars on interior designing but fail to facilitate impressive threshold, the entry point to the entity. Candidly, shoppers are greatly attracted towards the retail stores when they have an unimaginative wonderful threshold that is so necessary. Be wise to be extra careful for this. Wrong entering direction – Known as the power wall, the first wall is much significant after entering the store mostly in the right direction. If the entering direction of the store is not right because of its poor layout, then it is certain to lose many customers that are discouraged because of the first poor appearance of the outlet. So avoid this adversary that detects the shoppers from entering your store. 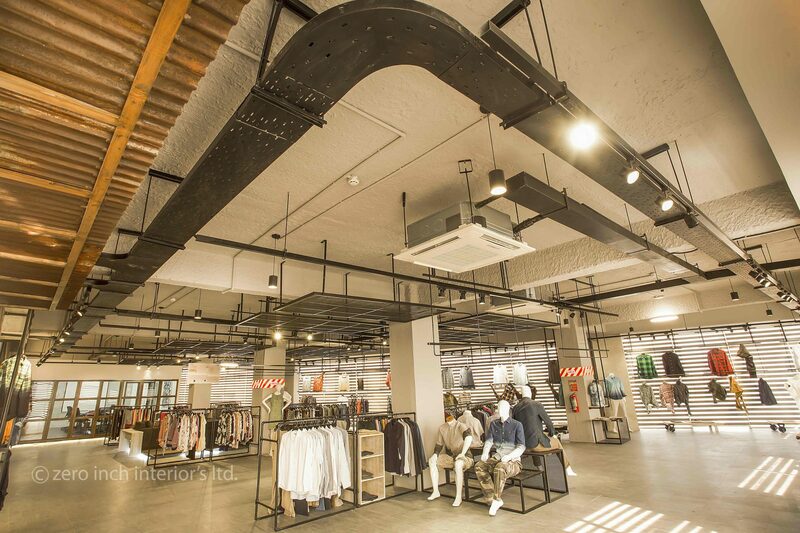 Avoidance from these few adverse features of the Retail interior design can be helpful in retaining the shoppers.